Hey Fellow Floridians! Frog Drinks is happy to welcome back the Eastern Diamondback Conservation Foundation on March 1st from 6-9 pm at First Magnitude Brewing Company! Later in the month, EDCF will be hosting their Get Buzzed for Buzztails! fundraiser here in Gainesville, and we’re helping to spread the word! Spread the word! 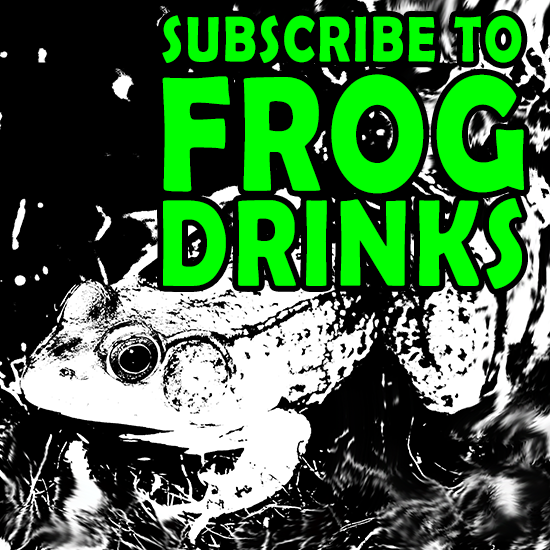 Learn more, save wildlife and drink beer with us!